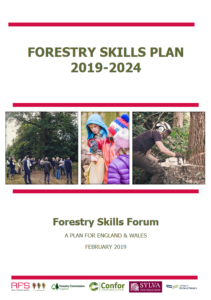 We were pleased to have been approached by the Woodland Trust for help in developing a new national resource for schools to be called Tree Tools for Schools. 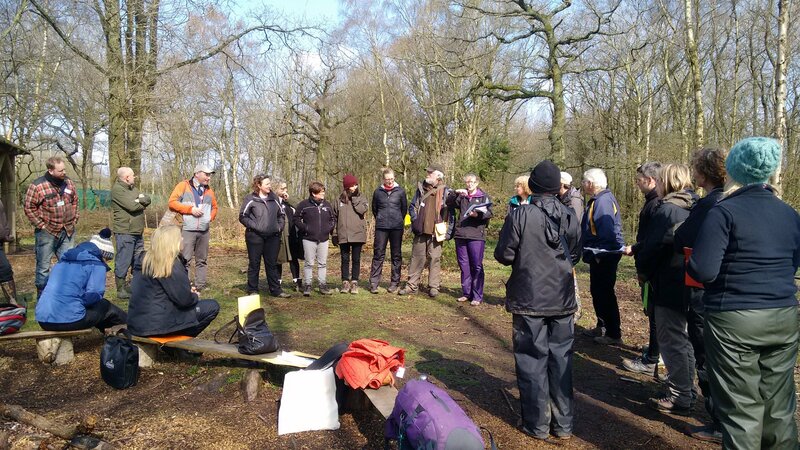 The resources are now live on the Woodland Trust website. What does wood mean to you? Learn how wood has been used throughout history and how it is used today. Different trees for different needs! 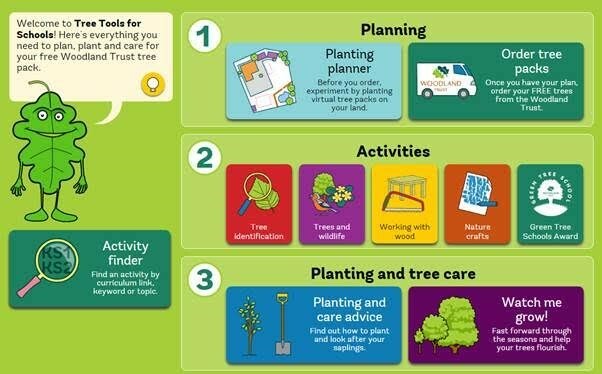 Discover the many reasons for planting trees. And find out how a tiny acorn grows into a mighty oak! The story of wood: from tree to table! 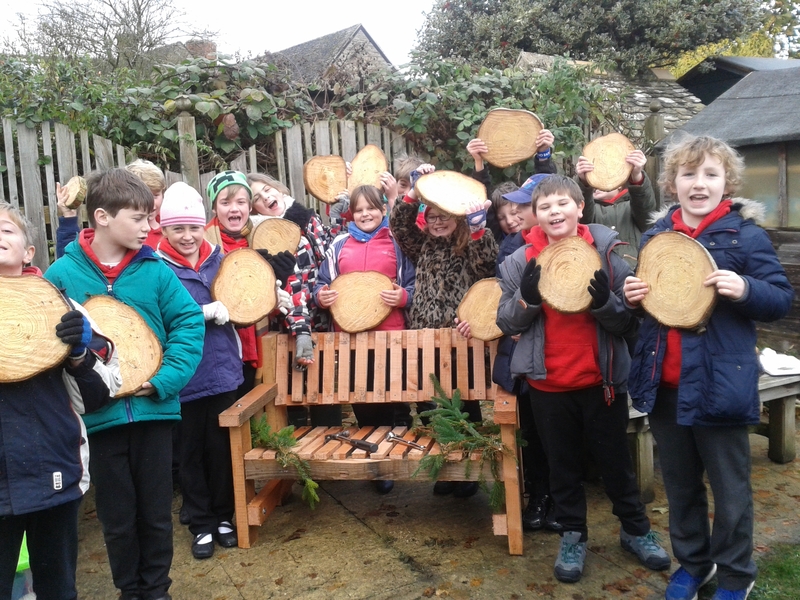 Follow the journey of a tree from the forest to the sawmill and see how it’s transformed into a table. What are broadleaf and conifer trees? Learn about hardwoods and softwoods, and how they are different. The power of planting trees! 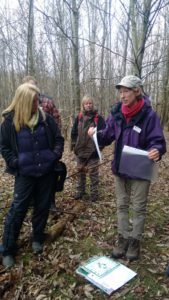 Find out why we need to plant millions more trees in the UK. And start your own campaign to inspire others! Sylva’s Tree Team Educators Jen Hurst and Pieternel Overweel teach the Sylva Plant a Tree! 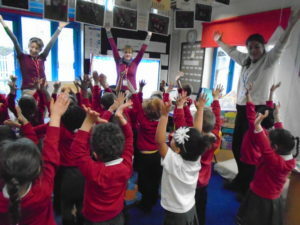 song to Robins Reception class at St Francis Church of England Primary School. We have welcomed in the New Year in the best way possible: inviting hundreds of young people to plant trees in the Future Forest. 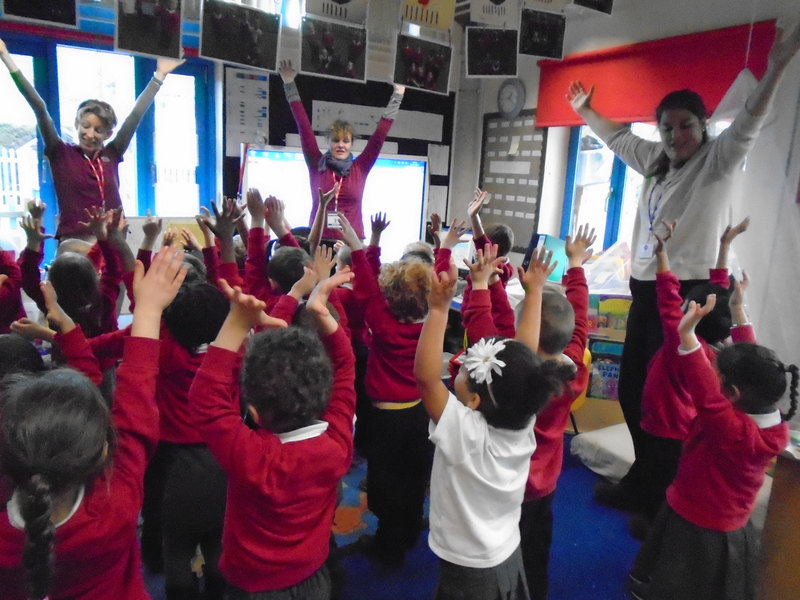 Sylva’s staff, Education Manager Jen Hurst and volunteer Pieternel Overweel, have been working closely with 20 primary school classes (500 children) thanks to funding from Tesco Bags of Help and the Ernest Cook Trust. 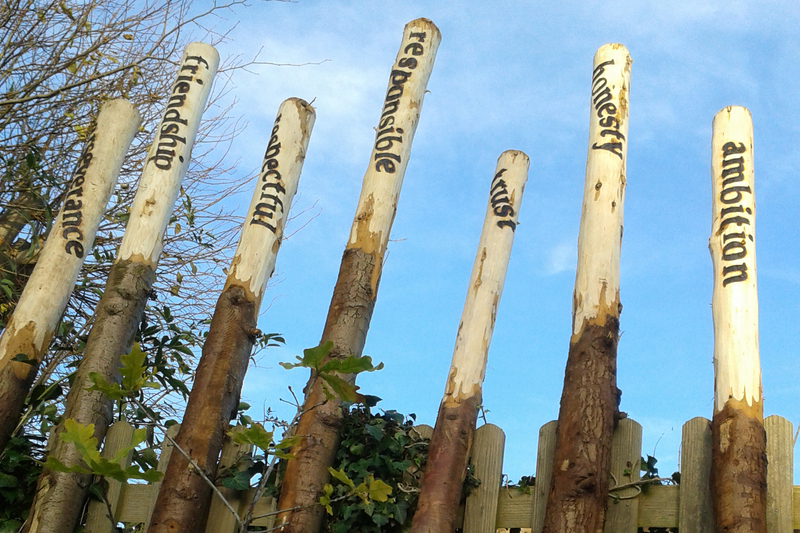 During January we have been visiting the schools to talk about trees, forestry and tree planting. 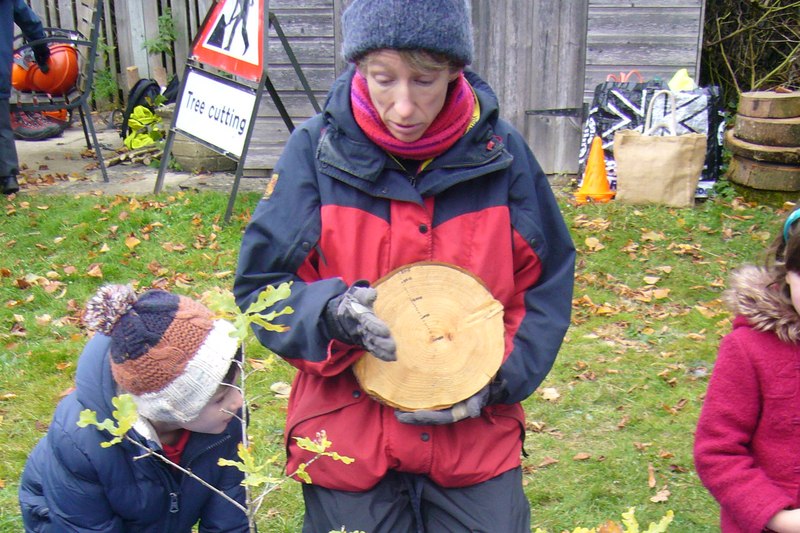 All the children will be visiting the site of the Future Forest to plant their trees during February. These young students are excited to be joining the Sylva Tree Team. 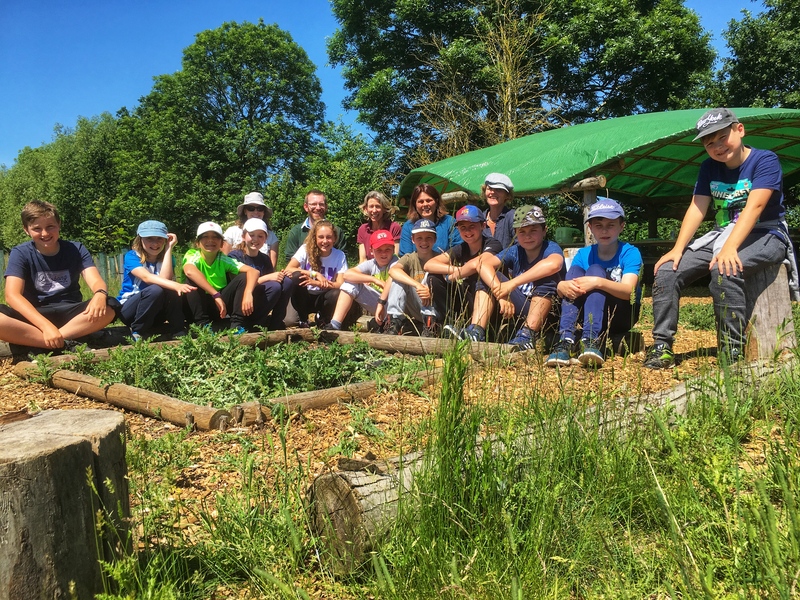 In addition to preparing the primary schools we’ve been welcoming secondary school students and special needs groups, thanks to collaboration with Earth Trust who have long-established links with local schools. 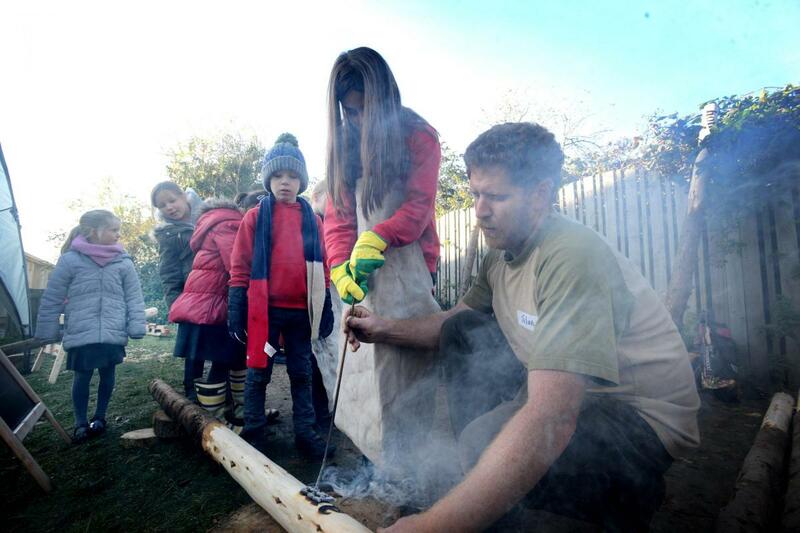 Hundreds of schoolchildren are poised to visit the Future Forest to help plant trees. 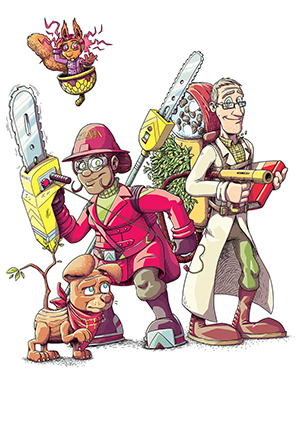 Luckily they will be assisted by the Sylva Tree Team. Captain Chainsaw is strong and fearless. She helps trees grow better by pruning their branches. Sometimes she cuts trees down so their timber can be used to build houses or make furniture. Her work in the forest lets sunlight reach the trees, and helps make homes and food for wildlife. In the spring she likes to help Professor Nuts with planting more trees. 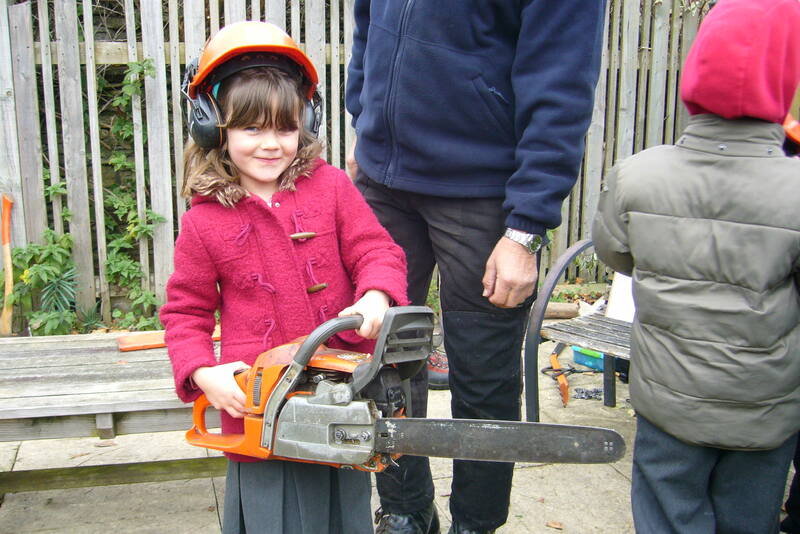 She loves her steel-capped boots and super saws. Her favourite tree is the cedar. Bark the Wonder Dog is always busy helping the Sylva Tree Team. His favourite job is digging holes to help Professor Nuts plant more trees. He often carries sticks in his mouth for Captain Chainsaw. When he thinks no one is looking, he sometimes chases Sally Squirrel! Professor Nuts is a genius. He writes books to help everyone learn about trees and how to look after them. He knows everything about how trees grow, which trees to plant where, and how to protect them from pests and diseases. He invented a tree gun which can plant one thousand trees every hour. He sometimes forgets things, but Bark is always nearby to remind him. His favourite tree is the walnut and he really likes wearing wellington boots. Sally the Psychic Squirrel is very sparky and lively but often invisible in the treetops. 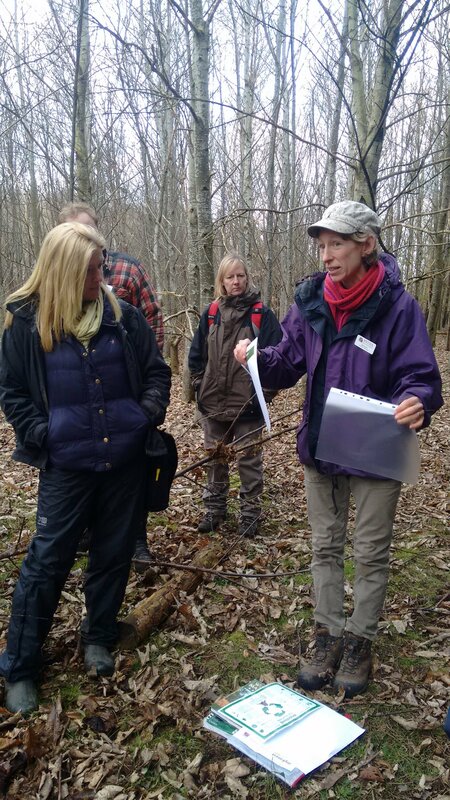 She has special powers and gives the Sylva Tree Team clues to help them see what might happen to forests in the future. This is important because trees take a long time to grow. Her archenemy is Grey Squirrel who threatens her home planet. 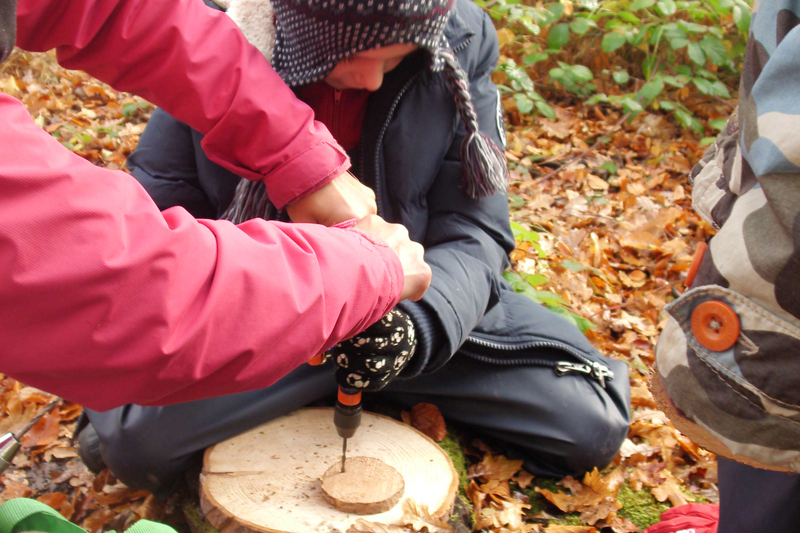 As part of the continuing development at the Sylva Wood Centre we have opened a new facility to allow wood-based craftpersons to rent bench space by the week. 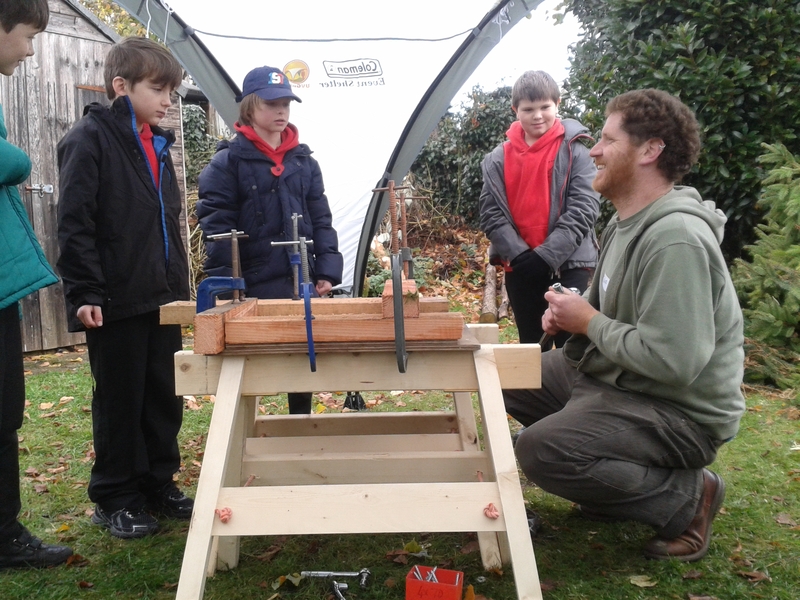 Called Start-Up, this flexible ‘hot-benching’ system is aimed at people of all ages who would like to try their hand at setting up a wood business without the burden of taking on a long-term lease. Hot-benchers have access to a shared machinery workshop which means they don’t have to spend large amounts of capital to get started. Machinery includes a state-of-art Martin panel saw, plus planer, thicknesser, and bandsaw. 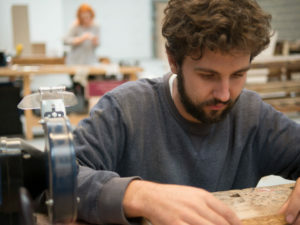 Users will join a vibrant and friendly community of wood craftspeople and benefit from companionship, informal advice, inspiration over shared cake and coffee, and opportunities to take part in our growing programme of public exhibitions. There are currently five benches available to rent by the week. If you want to find out more and to discuss terms and booking, please email paul@sylva.org.uk or call 01865 408018. Category:	EDUCATION, myForest for education, OneOak project, Timber! 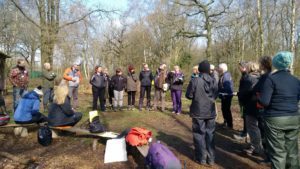 We announced two weeks ago the fabulous news that we will receive a grant from the Tesco Bags of Help scheme – read more. 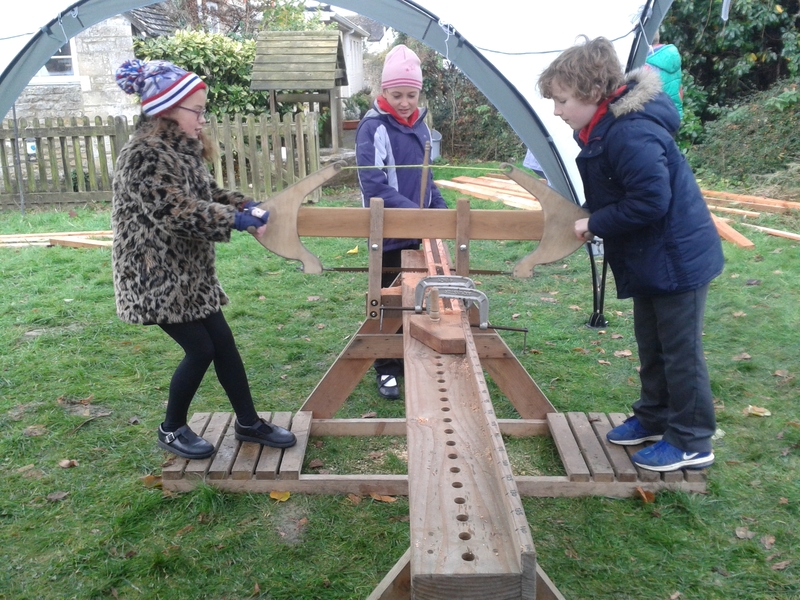 Voting by members of the public in Tesco stores near us in south Oxfordshire could help us attract even more funding and help us support more work with young children from local schools. Voting opens 31st October to 13th November. 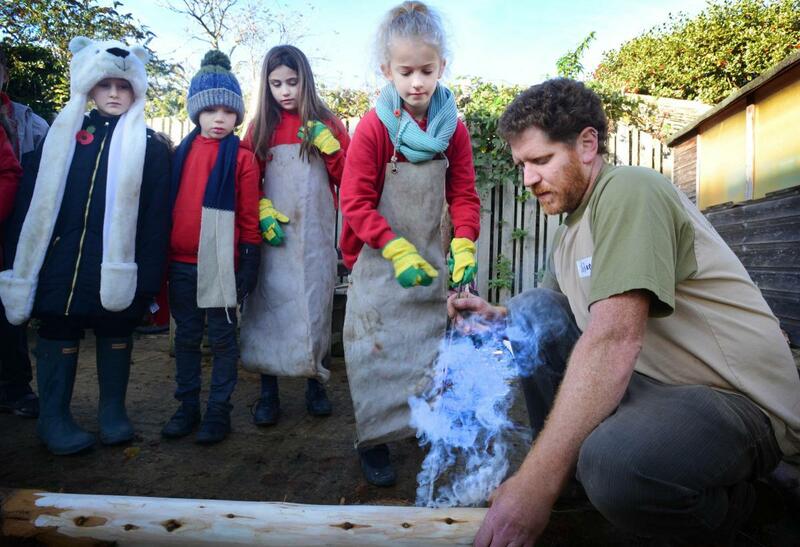 This week the local paper visited to cover the story and we were lucky to have the support of children from one of the primary schools taking part in planting the Future Forest. 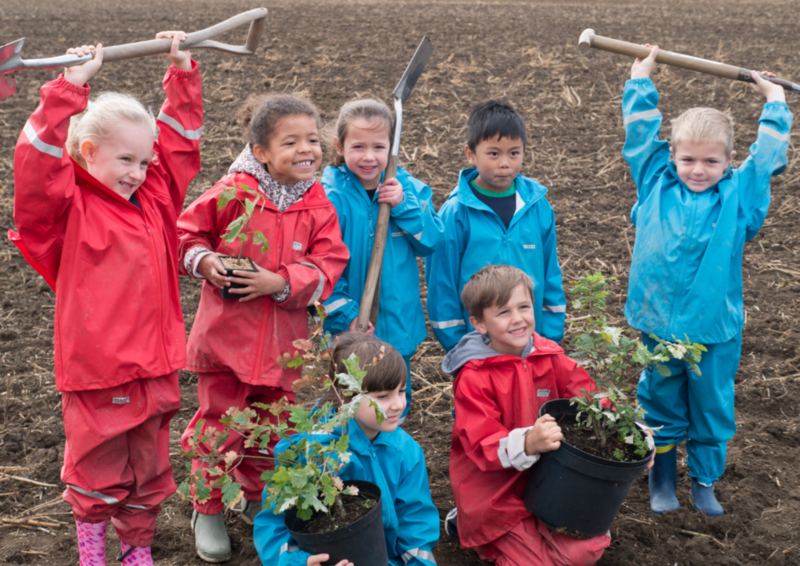 Seven children from Willowcroft Community School came to see the bare arable field, where they will return after Christmas and help plant 7,500 trees.